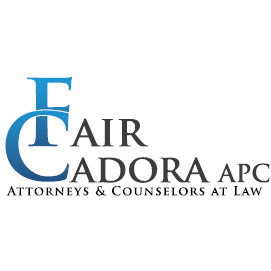 The rapidly changing field of immigration and refugee law makes your choice of lawyer important. 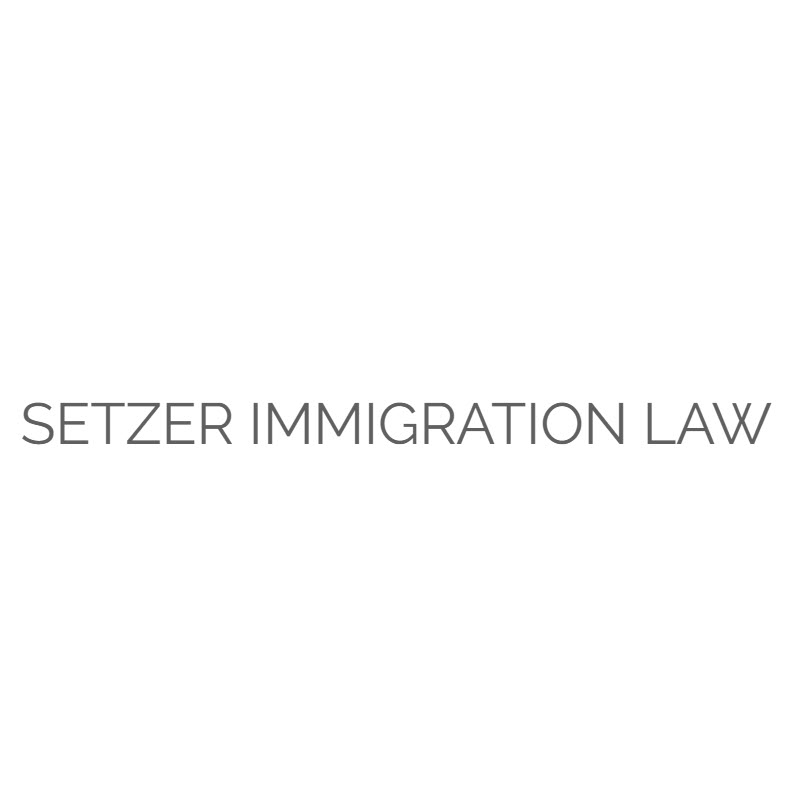 Laura Setzer has the expertize needed to guide your case successfully through the complicated Canadian immigration system. She is committed to representing each client with skill and integrity.